Our hotel offers accomodation for any occassion. Do you want to spent a beautiful holiday with all comfort? Are you looking for a place where to organise a company gathering or a congress? Are you planning a wedding? The newly opened HOTEL BOUCZECH *** is just the right choice for you. Apart from ordinary rooms it disposes of VIP APARTMENTS and not even a pub with a restaurant is missing. 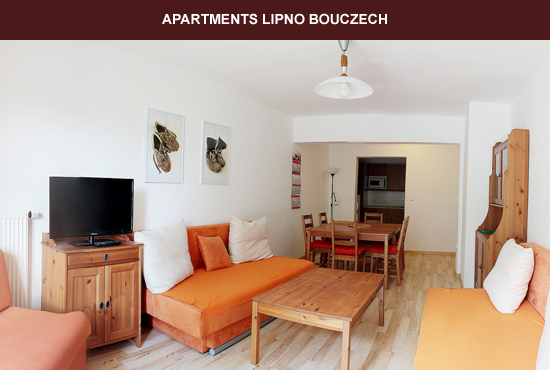 Are you planning a family holiday you will then surely appreciate the fully equipped APARTMENTS BOUCZECH. The ideal solution for accommodation of sports camps, skiing courses or field trips for reasonable price is HOTEL BOUCZECH ECONOMY **. All hotel facilities are close to one another and are located in a quiet part of Lipno nad Vltavou at a walking distance from all major tourist attractions. The entrance station of the chair lift in the Lipno skiing resort is located just 800 metres from the hotel, the beaches of the Lipno lake are at a distance of only 400 metres and the centre of the village Lipno nad Vltavou lies just 300 metres away. 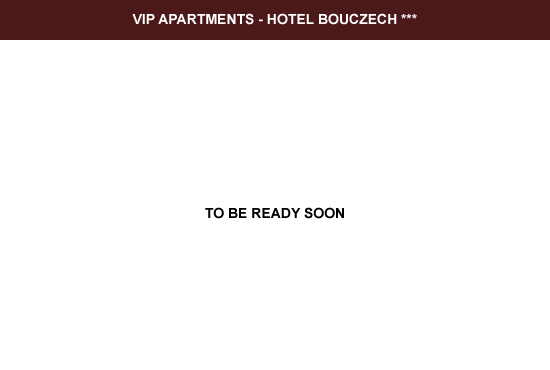 Do not hesitate and book your accomodation in HOTEL BOUCZECH 4 in 1 already today! 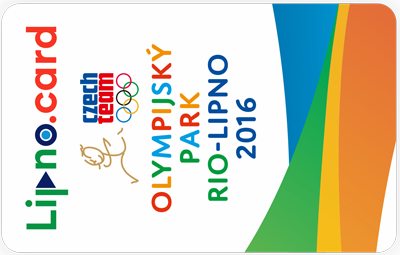 With Lipno.card you get a great amount of tips on how to make the most of your holiday at Lipno. Moreover, it brings you various benefits not only for the Lipno area, but for the whole Soutbohemian region. 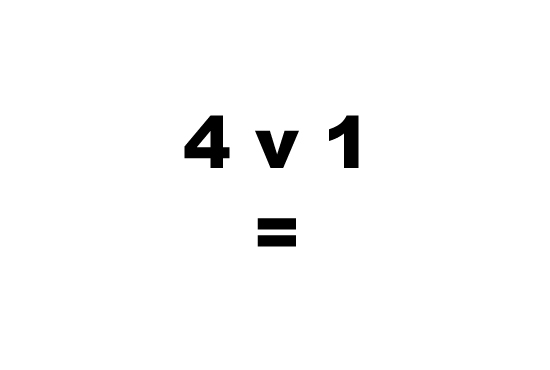 The offer of experience is changed every year.